Dr. Michael Yang grew up in a suburb of Boston, Massachusetts. He is a graduate of the prestigious University of Southern California School of Dentistry. 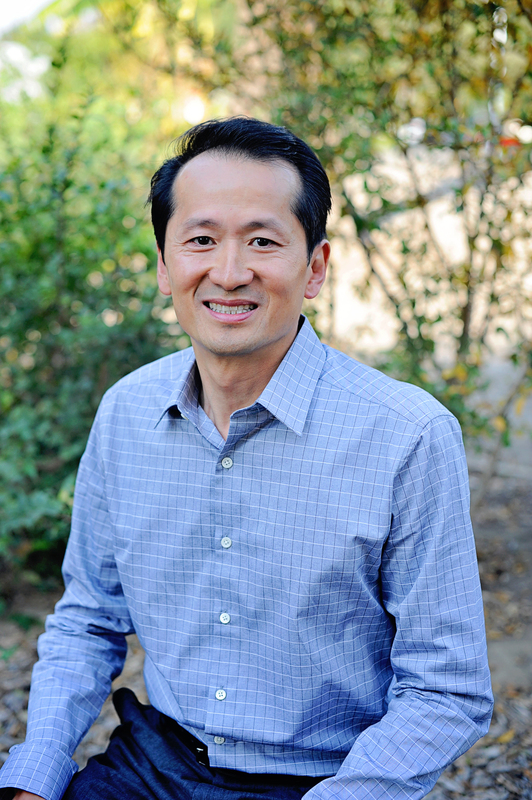 Dr. Yang is also involved in many volunteer programs in our community. He has been in private practice for over 14 years. His philosophy is to provide ideal dentistry by means of prevention and education. Dr. Yang believes that a professional is a continuing student and regularly attends many advanced courses. Through his extensive training in cosmetic dentistry, including implants and orthodontics, he is able to give you a beautiful healthy smile. He is a member of the American Dental Association, California Dental Association, Orange County Dental Society, and Academy of General Dentistry. Dr. Yang is surrounded by his lovely wife, Jenny, and two children, Mikayla (13 years) and Mason (10 years) and his excellent supportive staff. In his spare time, he keeps active practicing martial arts and is said to be a great dancer. Our professional, experienced, and caring dental team welcomes you. We are here to provide you with optimal dental care in a safe and caring environment. Thank you for being part of our dental family.